do u think he's hot? 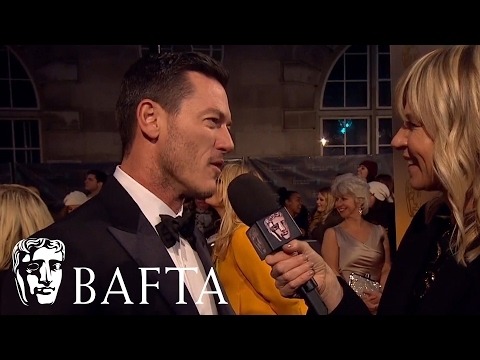 Post a picture of your favourite Luke Evans' Character? Luke Evans and David Gandy are two dapper dudes while attending the London Collections: Men AW16 opening party hosted door the British Fashion Council on Thursday (January 7) in London, England. 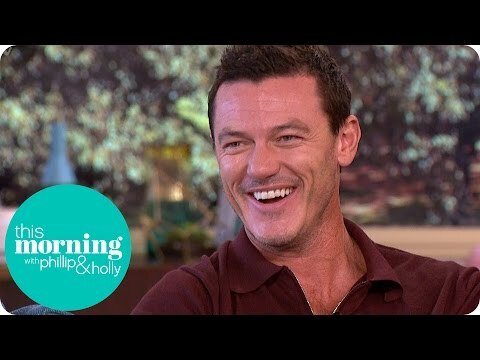 Luke Evans, who’s set to ster as Gaston in Disney’s live-action version of Beauty and the Beast, is preparing for his role with a trip to Disney World! Who did he play in the movie 'The Three Musketiers'?